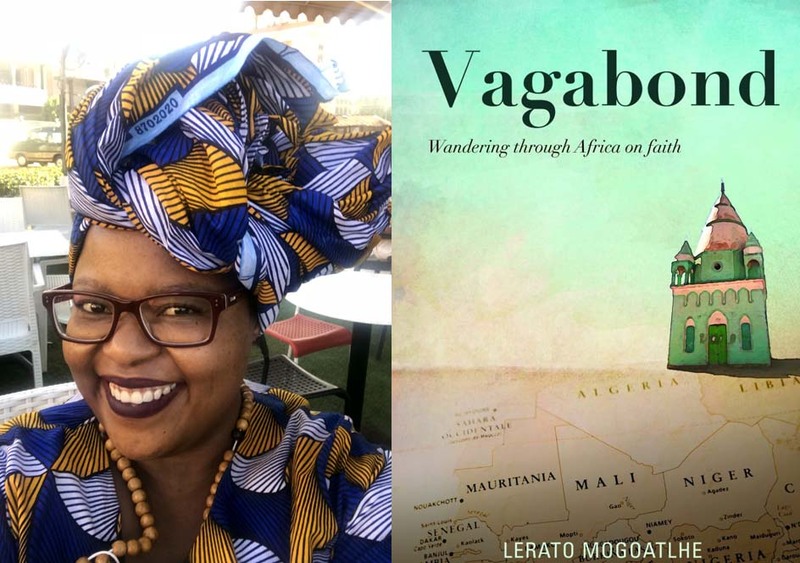 Lerato Mogoatlhe’s travel memoir Vagabond is set to hit your bookshelves in September 2018. The book is published by Blackbird Books. When Mogoatlhe left South Africa little did she know that those three months would turn into five years. That epic journey across the continent is the subject of a new travel memoir by the South African journo called Vagabond. The new book promises highlights from her journey through 21 countries and 5 regions in West Africa including her life in Timbuktu, being in Salif Keita’s entourage, smuggling herself into the DRC and living in Mali and Ethiopia for six months. The book will be available for the reading public from September 2018. Previous Previous post: Short Story Day Africa 2018 submissions now open. Next Next post: Burundi writer Perpétue Miganda features at #KigaliLit.